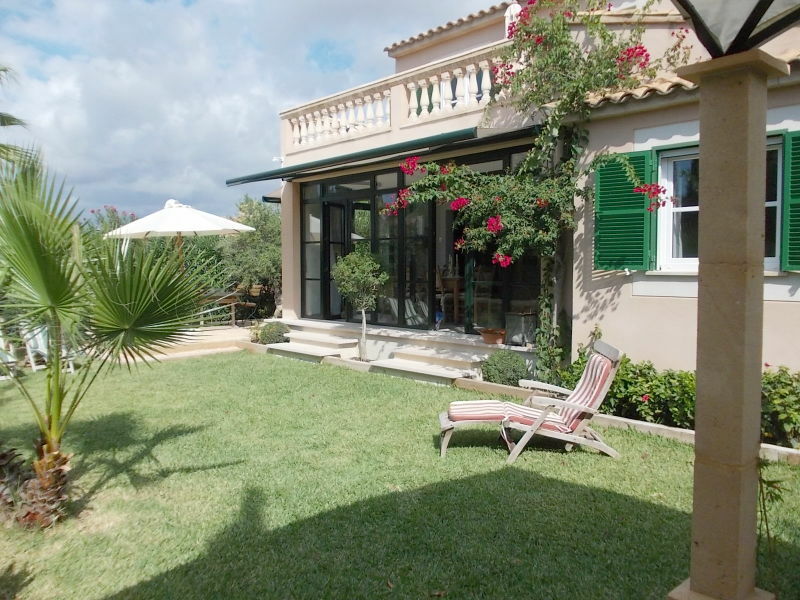 Enjoy the summer in this great house near the sea in Sa Ràpita with capacity for 6 guests. 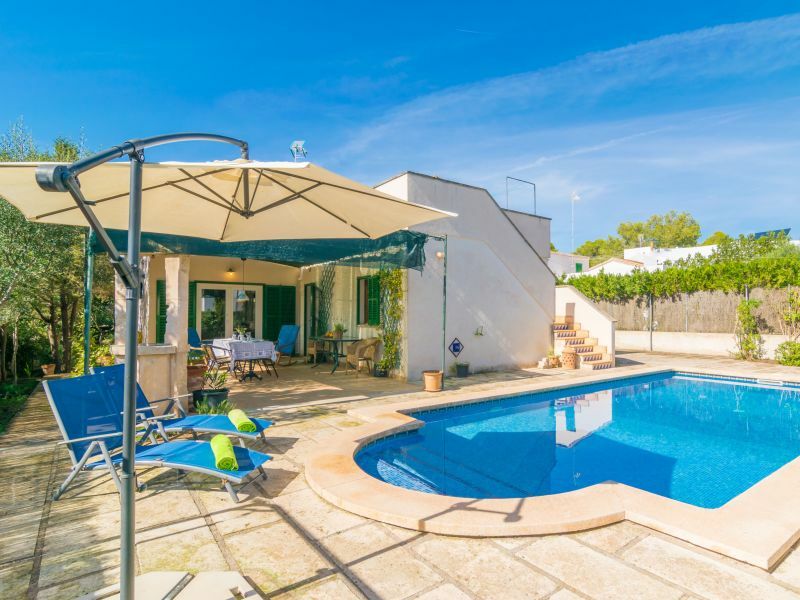 Wonderful chalet in sa Ràpita, where 6 guests will be able to enjoy a great private pool and the beach at the same time, located just 2.5 km away. 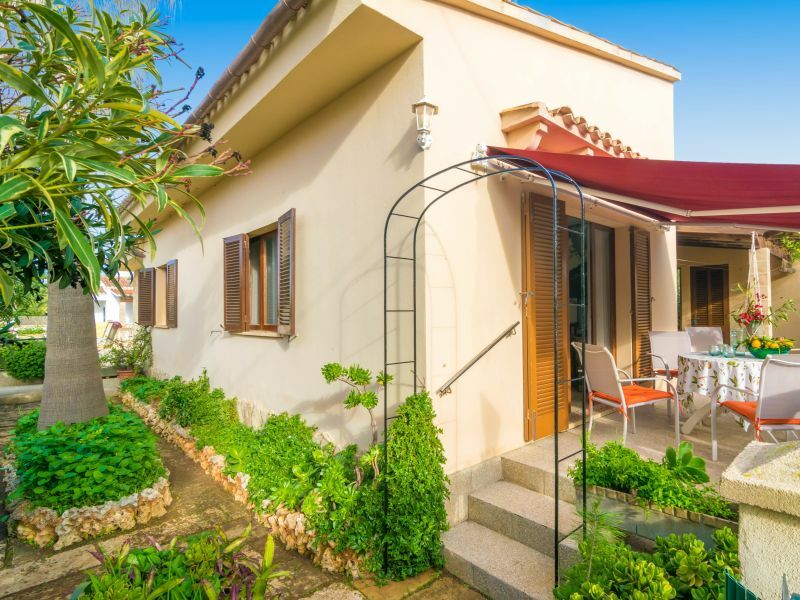 Set 280 meters from the Mediterranean and the cobbled beach, this nice two-storey house is in Sa Ràpita and can comfortably accommodate 6 guests. 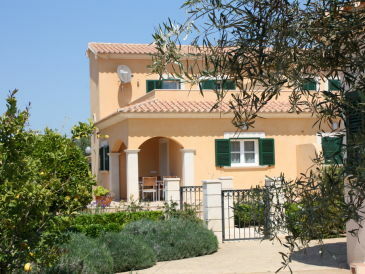 Modern 140 m² holiday house overlooking the sea and village. 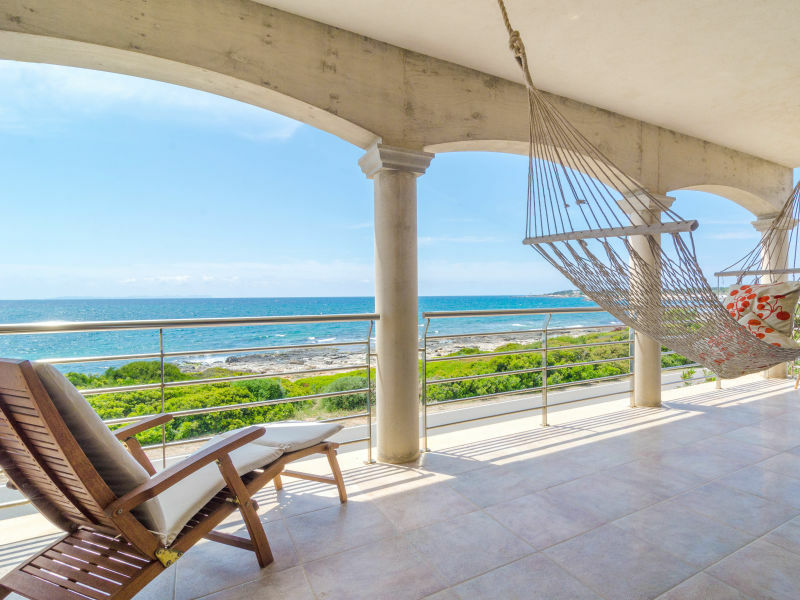 Located in the coastal area of Sa Rapita. It can comfortably accommodate 6 people. 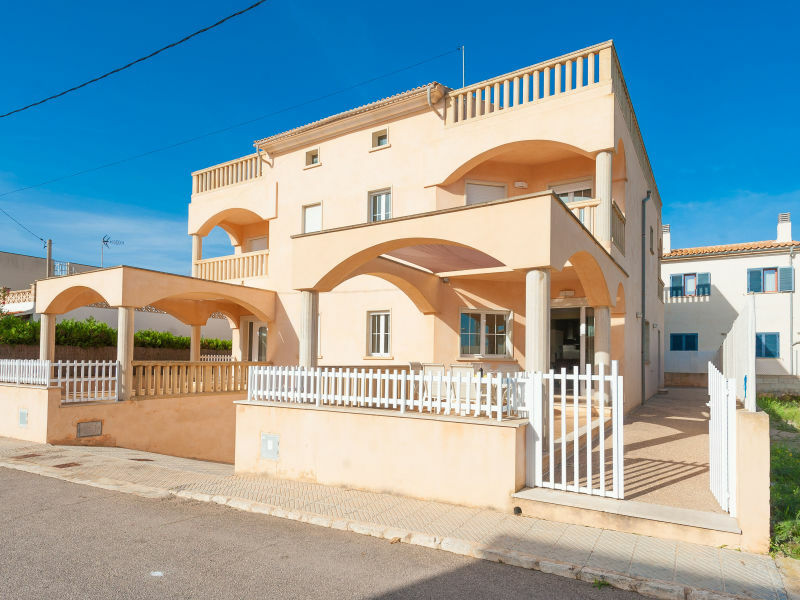 Great terraced house for 7 people located just 300 metres away from the beach if Colonia de Sant Jordi. 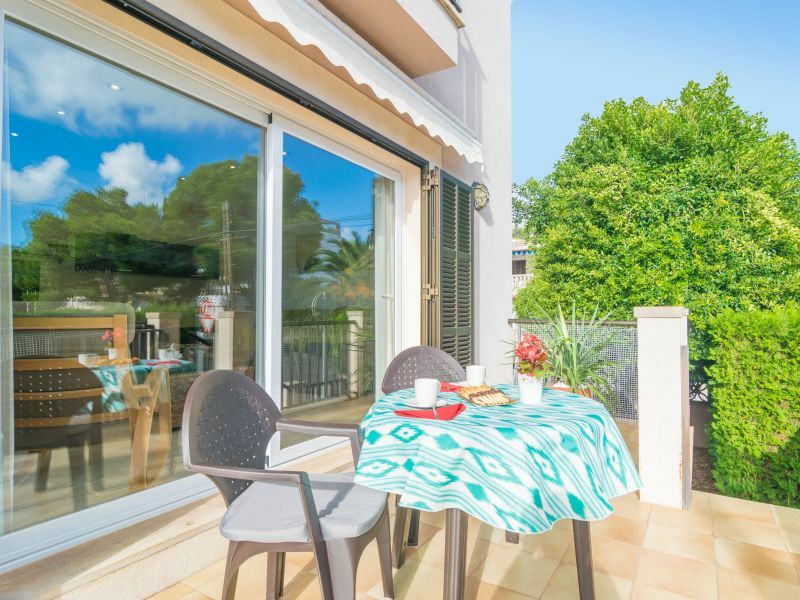 Ideal for 6 guests, this lovely chalet with amazing sea views is located in the urbanization Son Bielo, close to Sa Rapita in the south of Mallorca. 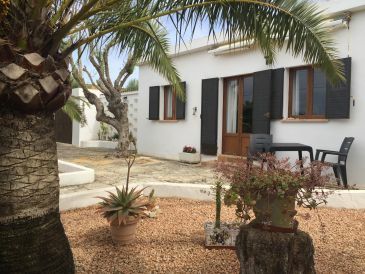 This beautiful house for 6-7 people on the outskirts of Ses Coveted, with a green and natura landscape and lively garden will delight you! 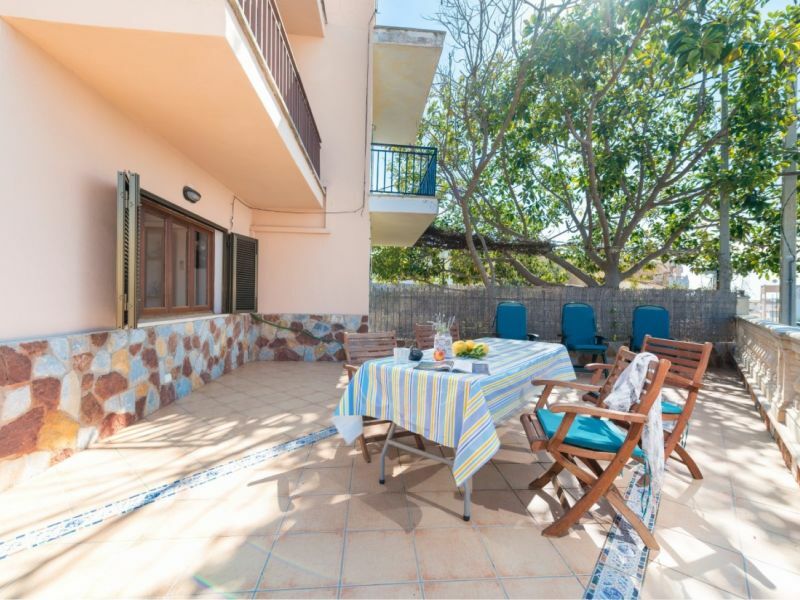 Lovely villa near the beach in Sa Rapita with a nice terrace. 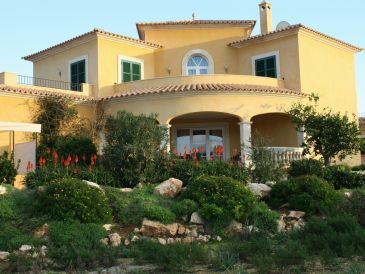 Welcome to this lovely villa, with a private swimming pool at Campos outskirts, for 10 guests. 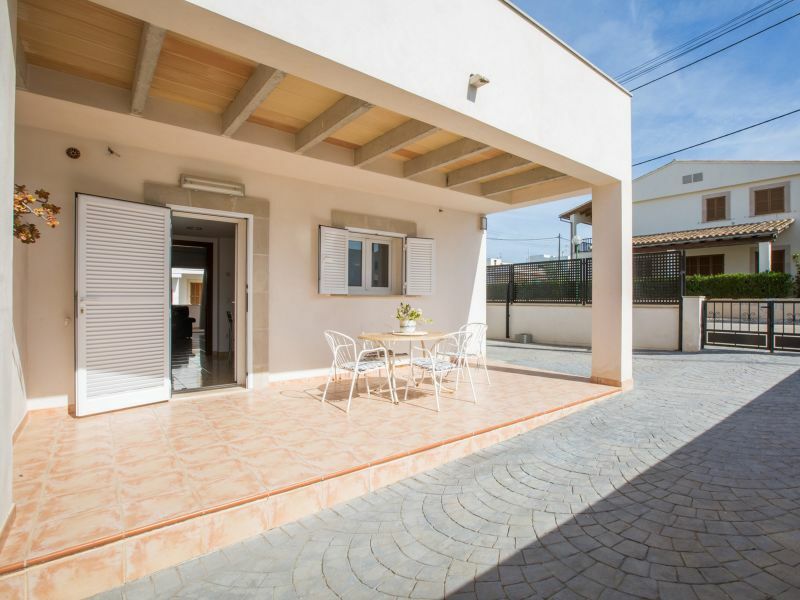 Welcome to this fantastic summer house in sa Ràpita. 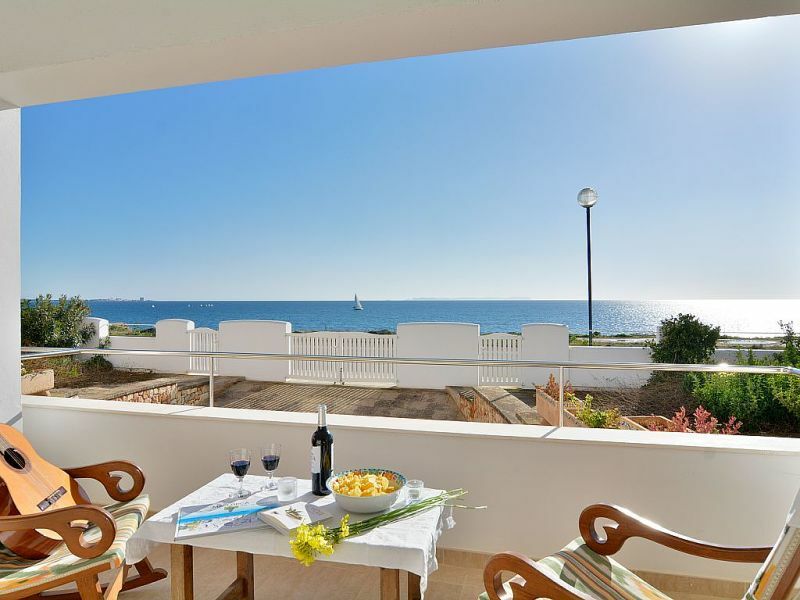 It offers accommodation for 5 people who love the beach and the rest. 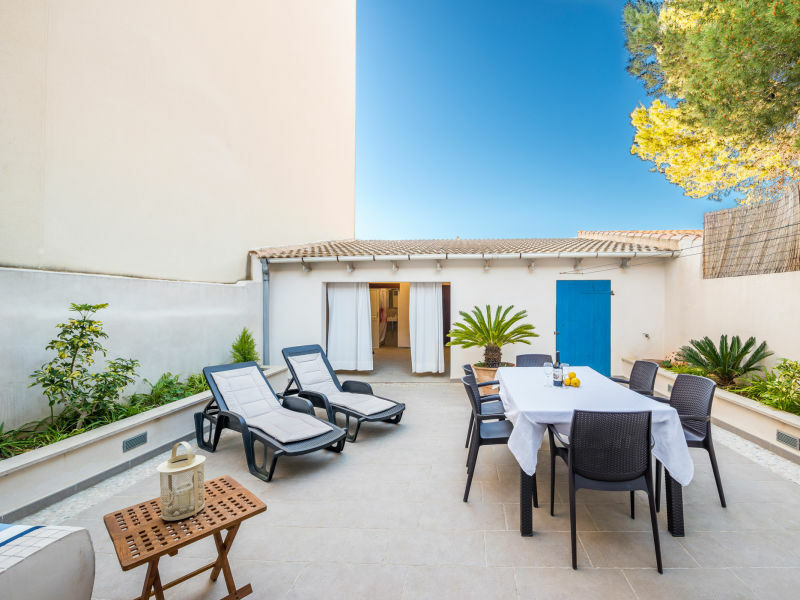 Welcome to this beautiful holiday house in the south of Majorca, in Colonia de Sant Jordi with a big terrace. Welcome to this charming chalet located in the coastal area of Sa Rapita with an idyllic terrace. 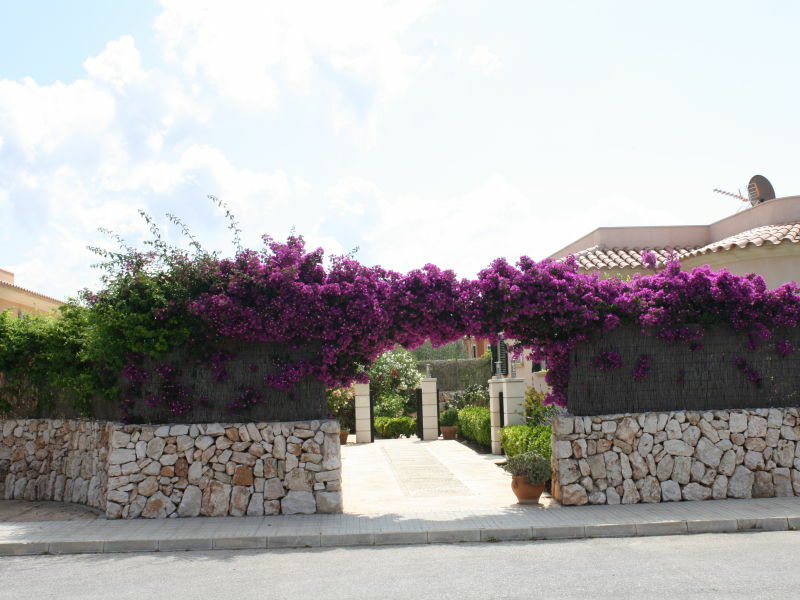 Wonderful summer house with private pool, set in Sa Rapita in the south of Mallorca. 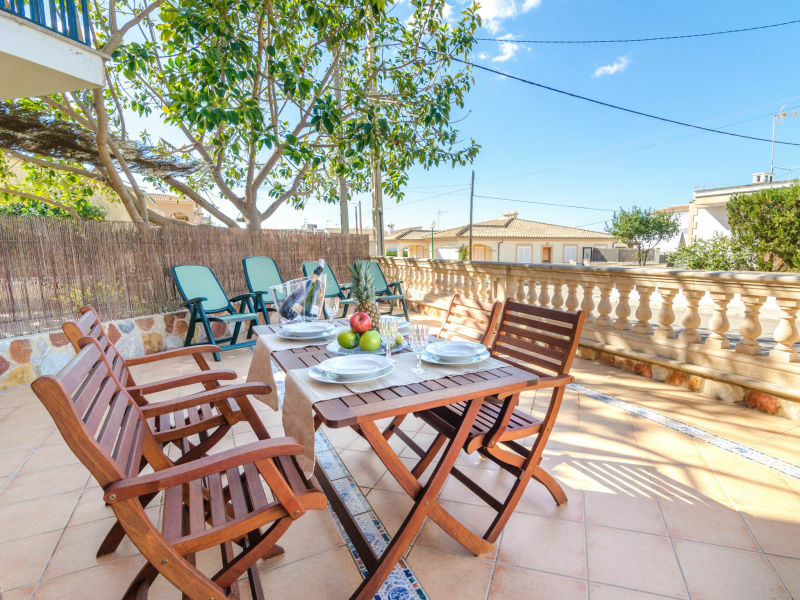 It is only 1 km from the beach of Sa Rapita and can comfortably accommodate 6 people. 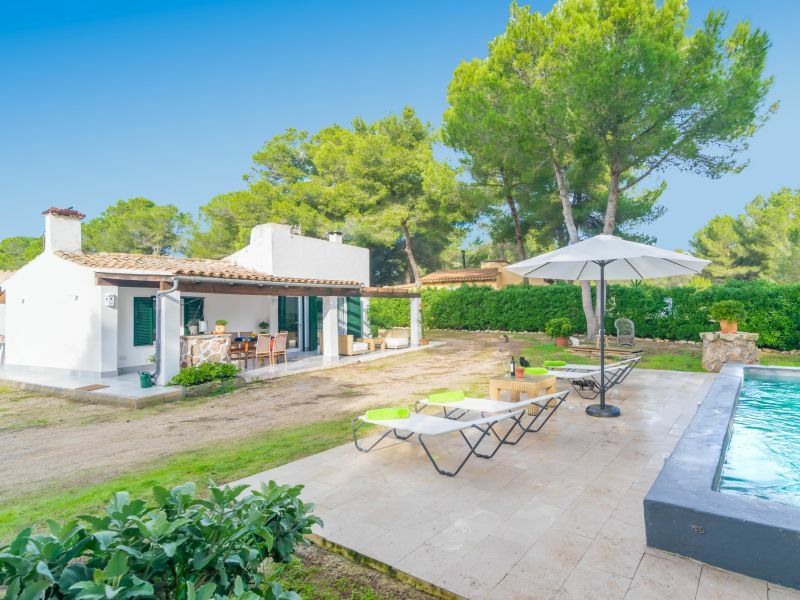 Set in Sa Rapita, in the south of Mallorca, this lovely villa with private pool is close to the Mediterranean. It welcomes 6 people. 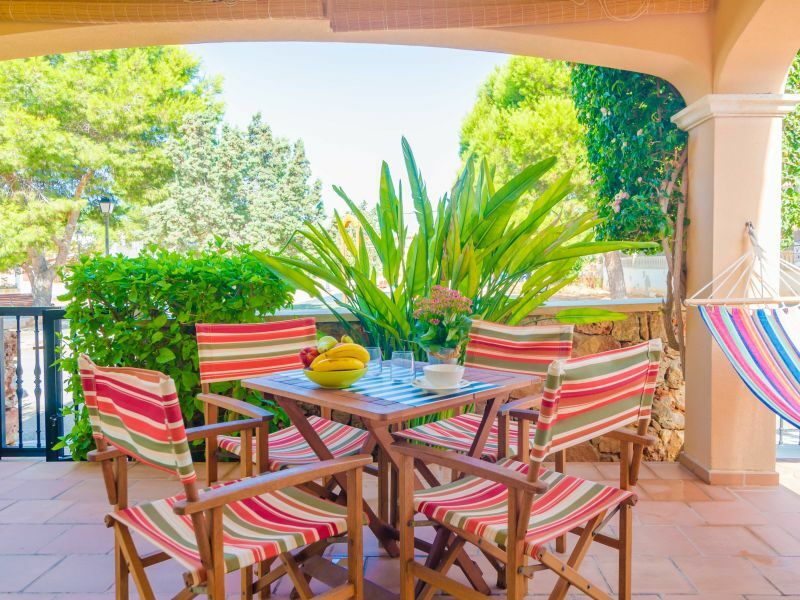 This beautiful attached chalet located at Sa Ràpita, only a few meters from the sea, welcomes 7 guests. 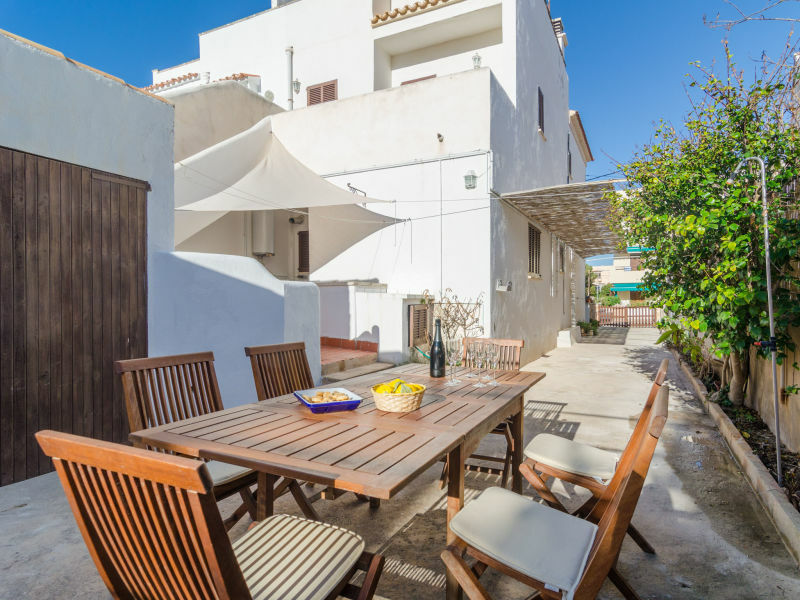 Fantastic two-storey house located in the quiet and coastal urbanisation of Sa Ràpita, where from 6 to 8 guests can be accommodated. 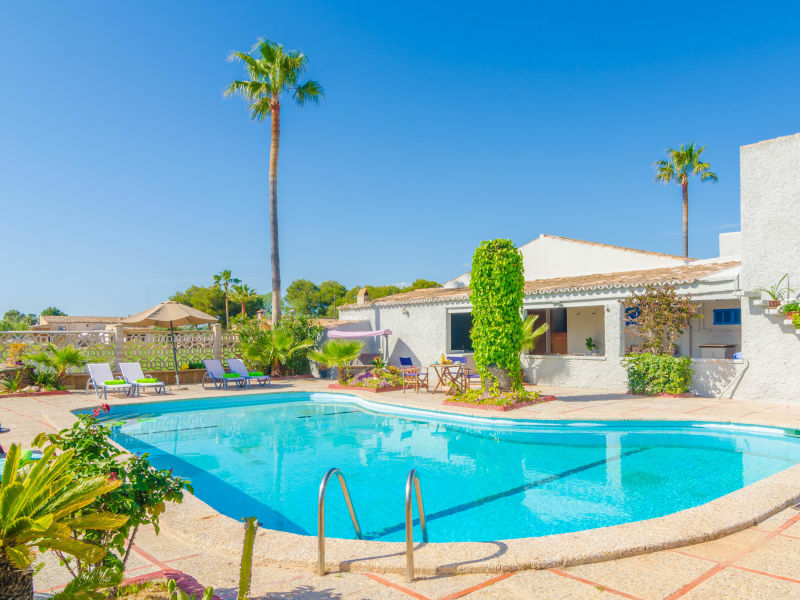 Welcome to this wonderful house with a beautiful private pool located in ses Covetes, belonging to the municipality of Campos. 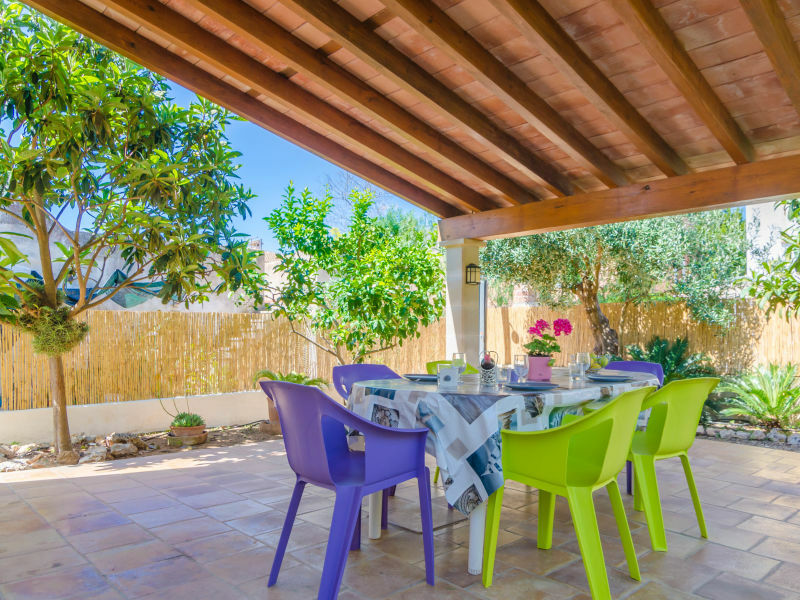 If privacy and peace is what you are looking for, this is the house for you, located at Ses Covetes, Campos, with a big chlorine swimming pool. Welcomes 10 guests.